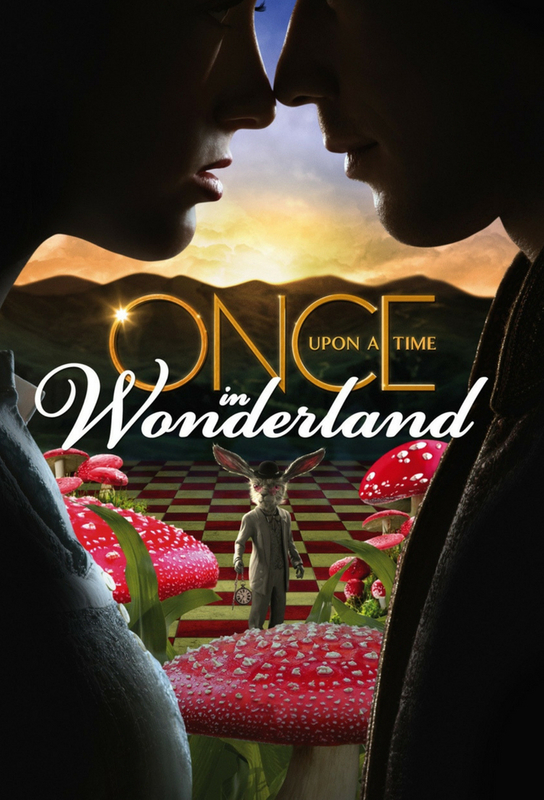 Alice concocts a plan to find out who she is up against; Jafar and the Red Queen have a confrontation; a flashback reveals how Alice and Cyrus fell in love. Will Scarlet convinces Robin Hoods Merry Men to steal from Maleficents castle; Cyrus tricks Jafar and the Red Queen into sending a Bandersnatch after Alice. With the Knaves life in danger, Alice must decide on whether to use one of her wishes; Alice learns more of the Knaves backstory through her friendship with Lizard; Jafars plan puts the Red Queen in a difficult position. Will Scarlet and Anastasia pass into Wonderland only to discover it isnt what the imagined; the Red Queen gains her royal status. Alice learns her father is in Wonderland and they start healing their relationship; young Jafar is distressed by his mothers death. A flashback reveals Cyrus origin; Alice wants answers from the White Rabbit; disdain between the Red Queen and Jafar comes to a head.